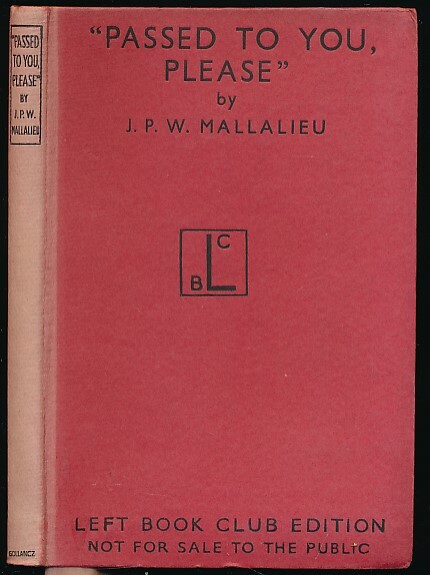 Barter Books : Mallalieu, J P W : "Passed to You, Please". Britain's Red-Tape Machine at War. 200 x 130 mm (8 x 5 inches) - 160pp. G : in Good condition without dust jacket. Spine faded. Previous owner inscription to fep. Page edges browning.